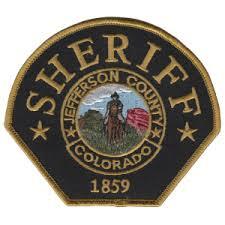 If you are searching for inmates at the Jefferson County Jail, click to the Inmate Lookup page and type in a name. You can also check out the Detention Facility page for additional contact information for locations other than the headquarters facility. Have questions about visiting an inmate? Go to the Inmate Visits page. Note that there is a link for directions to the jail on that page. Want to deposit money for an inmate? Click to the Sending Money to an Inmate page to find the four ways you can make a deposit for an inmate. Question about bail? Visit the Bond Information for an explanation of the various types of bond. The 1st Judicial District Dockets page will allow you to see the court calendar for Jefferson and other counties.